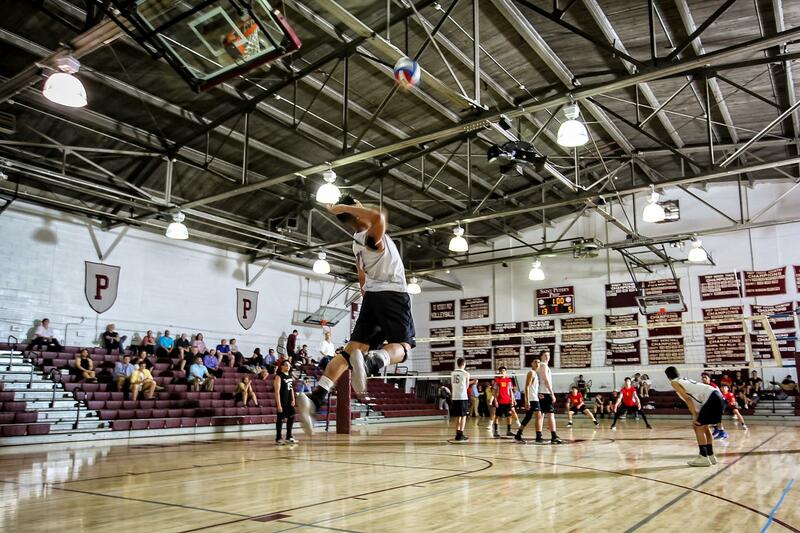 Garrett Gualtieri had 13 digs, five service points and two assists as St. Peter’s Prep, No. 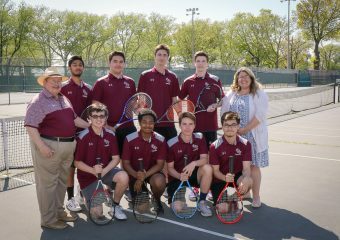 16 in the NJ.com Top 20, defeated North Bergen, 2-0, at North Bergen. Mason Matos has nine assists, six kills and three aces while Chris Larkin had five digs, four kills and three blocks for the Marauders, which outscored its opponent, 25-19, in the first match. Michael Uy had six service points, two aces and two digs for Prep. Prep will go on to face Union City on Wednesday at the Barn at 4:30 P.M.